At the dawn of the 20th century, everything is changing... and anything is possible. Set in the volatile melting pot of turn-of-the-century New York, three distinctly American tales are woven together—that of a stifled upper-class wife, a determined Jewish immigrant and a daring young Harlem musician—united by their courage, compassion and belief in the promise of the future. Together, they confront history's timeless contradictions of wealth and poverty, freedom and prejudice, hope and despair... and what it means to live in America. 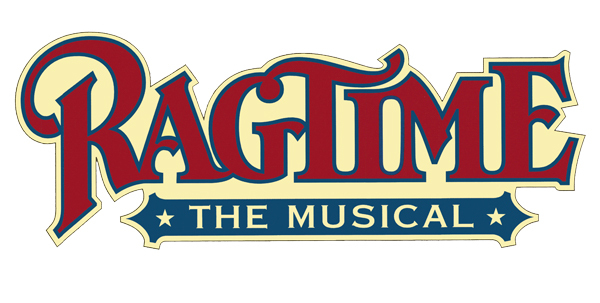 4th Wall's concert version will bring Ragtime's most important themes to the forefront for today's audience. Called by TIME Magazine "A triumph for the stage," CurtainUp described Ragtime this way "It is a gorgeous spectacle that nevertheless manages a look of simplicity. It packs enough entertainment value and hews closely enough to E.L. Doctorow's novel to be the sort of show that one hopes will reach audiences from the same diverse social strata as its characters." 4th Wall’s production features a cast of 37 and is led by Darryl Thompson of Burlington, Vanessa Robinson and Brian Elliott of New York, David Simon of Berkeley Heights, Tara Haight of Little Falls, and Todd Shumpert of Bloomfield.